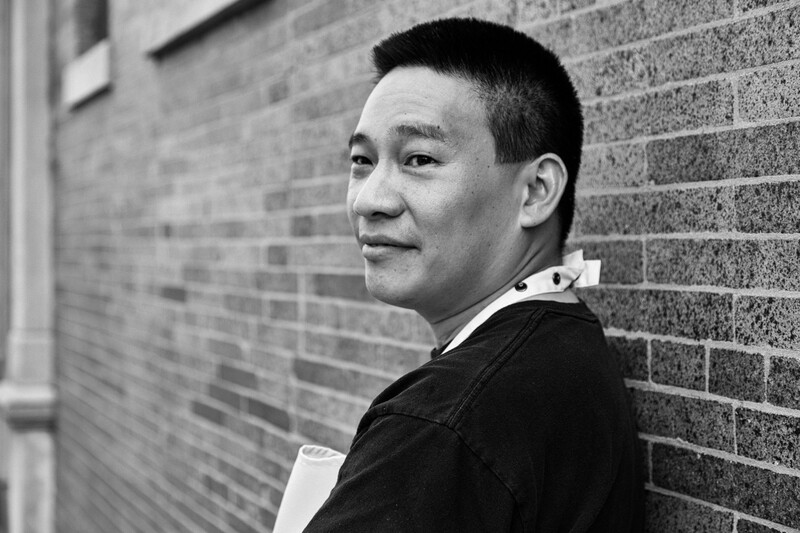 Today’s guest is chef Chris Cheung, a born and bred New Yorker, who grew up in the heart of Chinatown on Mott Street. He is the current chef and owner of East Wind Snack Shop in Brooklyn and Tansuo in Nashville. On today’s show we’ll talk about Chinese New Year and his formative dining experiences.